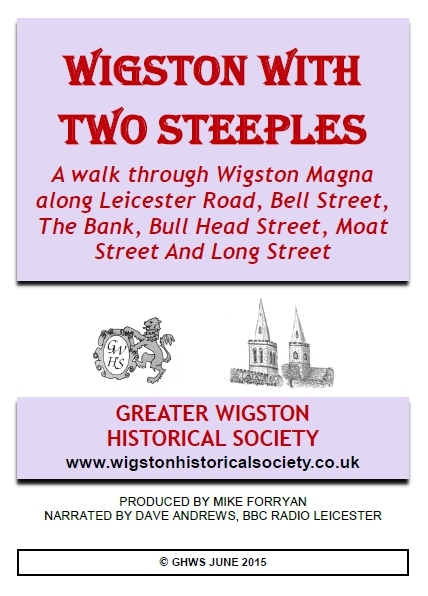 This DVD tells the story of Wigston Magna, the village with two steeples. 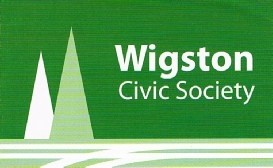 Our story starts on the north side of Wigston Magna where Welford Road Leicester becomes Leicester Road Wigston. Our journey takes us along Leicester Road, Bell Street, The Bank, Bull Head Street, Moat Street and finally along Long Street. On our journey we look at the properties, businesses and people who lived and worked in our village. The DVD is made up of over 150 views and maps carefully selected from The Historical Society Archive and supported by a commentary telling the history of the buildings, businesses and the people who lived in them.